Choose from our extensive range of over-the-head classic styled smocks and windshirts – designed in Royal Deeside Scotland for a range of outdoor activities. They are highly breathable, quiet/low rustle, comfortable to wear and made from exceptional fabrics which are wind & showerproof or fully waterproof. From fully featured to simple designs, Hilltrek smocks are worn by discerning outdoor enthusiasts and professionals across the world. See our jackets too. Ventile® outer. Deep fibre pile inner. 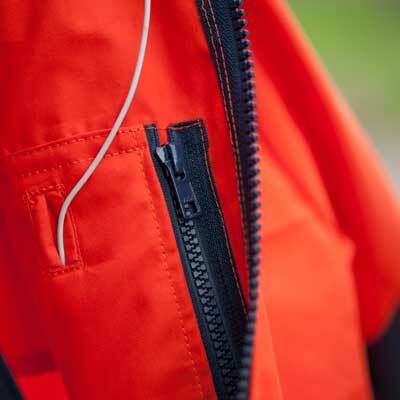 A versatile cold weather smock with weatherproof outer and warm pile inner.